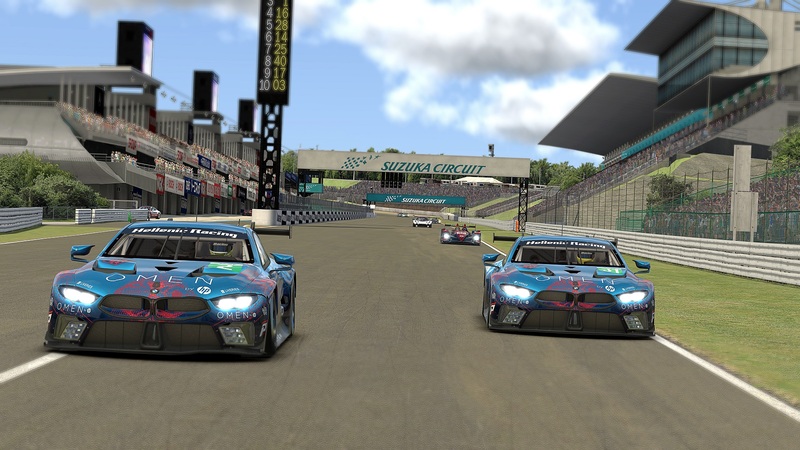 The second round of the GenR GT Masters is completed and overall its been a good result for the team. 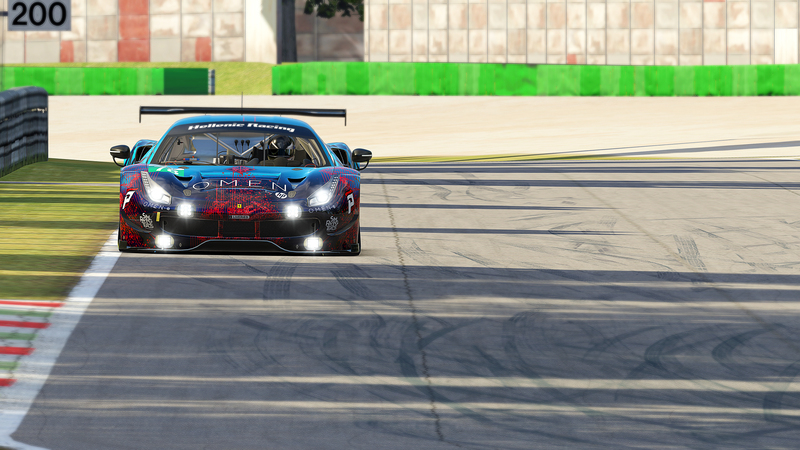 After a staggering pole position in the first round of the series, K. Nestoras managed to put his car on an equally amazing P2 for the second round. His race pace confirmed the skills he had shown in qualifying, allowing him to be breathing down the neck of the leader for the majority of the race, finishing on an incredible second place on the podium. N. Koudourakis started his race as 9th on the grid. After a superb start he was able to gain 4 positions up to 5th in the early stages of the race. An unfortunate mistake in the narrow chicane left him having to deal with major damage on his car, finishing 6th. A very good result, given the fact he had to adapt to a damaged car for almost the entire duration of the race. 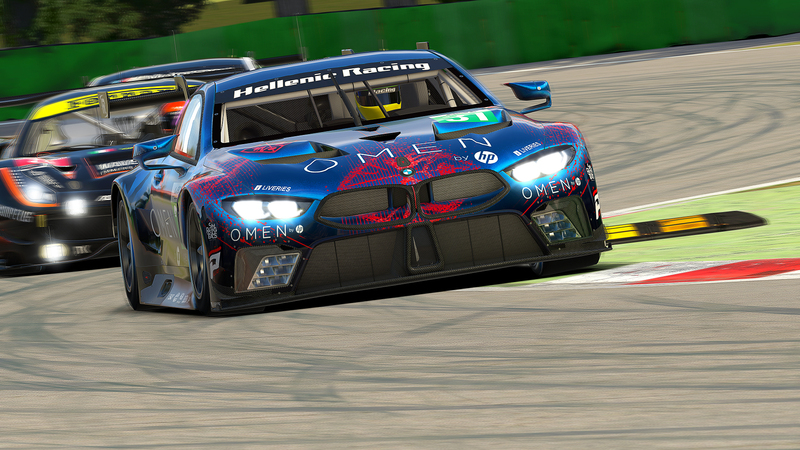 A. Perrs also had a great start from P8 on the grid, climbing up to 6th before he even reached turn one. He engaged into a couple of serious battles in the beginning of the race which lead to a solid 7th place at the end. Sadly some engine issues didn’t allow him to finish on a higher place he was surely capable of. The GenR GT Masters continues on the 22nd of July, where we’ll be keen to see the guys race around Westhill.